Karachi : Cotton prices in the local market increased around Rs600 to Rs800 due to depreciation in Pakistani currency, traders said on Saturday. Naseem Usman, chairman of the Karachi Cotton Brokers Association, said that the market rates increased because of the rupee depreciation. During the outgoing week, the Karachi Cotton Association increased the spot rate by Rs650/maund to Rs8,500/maund. 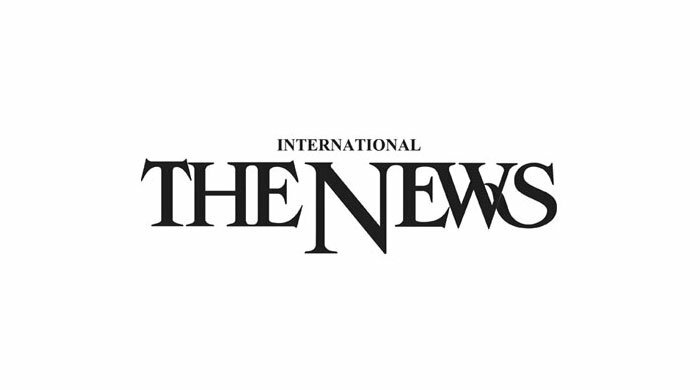 “Due to an appreciation of dollar by Rs10, local textile mills increased buying, which resulted in a rise in lint prices at the local market,” Usman said. Polyster fibre prices also rose Rs5/kg to Rs203/kg during the week. Cotton production in the country is expected around 11.5 million bales, while further four million bales are required to fulfill the consumption demand.